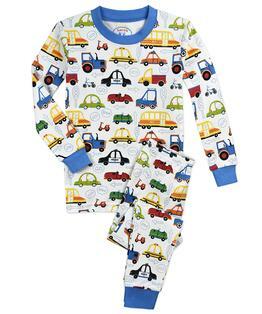 Tuck your kids in to our softest, highest quality organic pajamas! 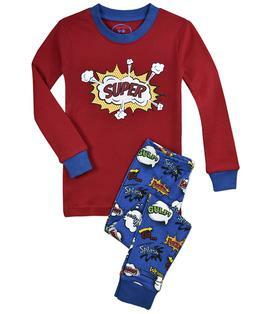 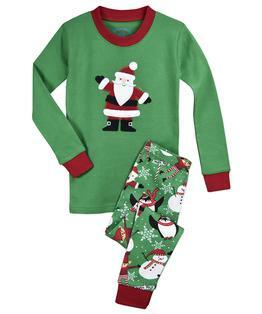 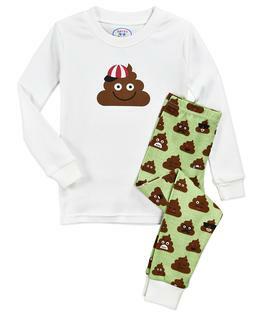 Long-lasting and luxe, this cozy matching set is made of 100% certified organic combed cotton for extra softness. 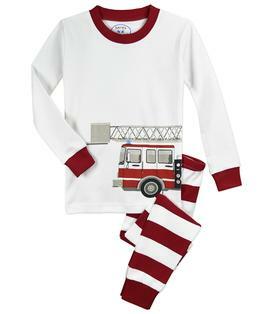 Your child will get custom comfort from the cotton-Spandex cuffs and neck band with stretch memory. With 30 years of parent feedback, we've thoughtfully designed our pajamas to meet your high standards and make your kids excited to get ready for bed!